Being injured while serving in one of the branches of the United States military can be traumatic. For many disabled veterans, getting VA benefits to help them pick up the pieces of their life is important. While these benefits are available, you will often need a veterans benefits lawyer to get them. The team at Jackson & MacNichol has helped New York veterans file for disability benefits for years. With the help of a veterans benefits attorney from our firm, you will get the compensation you seek. With the assistance of reputable veterans benefits attorneys, you can get the disability assistance you need. We don’t have to continue to suffer because of a disability that occurred while you were in active military service. There are resources available to you. 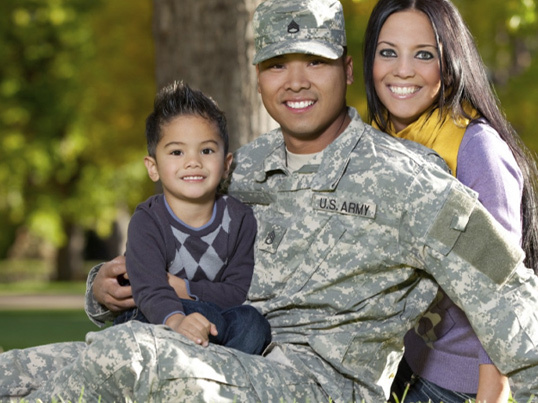 Allow a veterans benefits lawyer to help you get the assistance you need. At your initial consultation, our lawyers for veterans disability claims will let you know what your rights are. If you were injured while serving your country, the VA is supposed to provide you with disability benefits in certain cases. However, sometimes individuals fail to prove their case or the VA mistakenly denies the claim. To avoid these situations, it’s best to consult with an experienced attorney before filing your case. When you have a disability, it is your responsibility to fight for your rights. You served your country and while doing so, you incurred an injury that resulted in a disability. With the help of a veterans benefits attorney, you can begin the process of requesting the necessary disability benefits that will help you lead a normal life. Lawyers for veterans disability claims are well trained and understand the complexity of the disability benefits process. It is the job of our VA disability compensation lawyers to find out whether your particular circumstances warrant filing for these benefits. Our no fees consultations will help you get the information you need to decide whether you should pursue the filing of a VA disability claim. With our help, you can choose the best course of action for your particular case. While you may believe you are entitled to disability benefits because of your current disability due to military service, it really is important you prove the necessity for disability benefits. This is where VA disability compensation lawyers are an advantage. 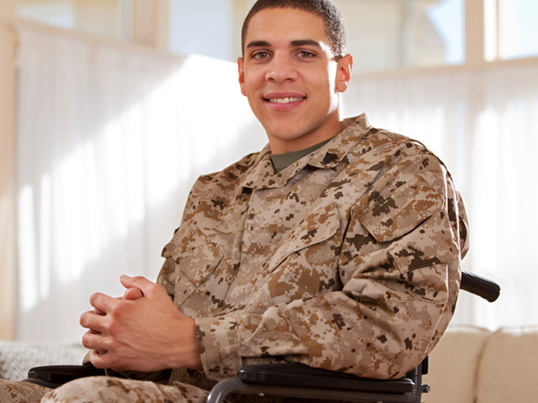 They can help disabled veterans get the best outcome when applying for disability benefits. If your case is worth pursuing, our lawyers specializing in VA disability cases will go to work. Our main goal is compiling as much evidence as possible. Getting access to your medical records will allow our team of experienced lawyers establish a timeline of when your injuries occurred. With this timeline, our lawyers for veterans benefits can show you were indeed injured during your tour of duty. In order to get approved for VA benefits, our lawyers specializing in veterans benefits will have to present this type of evidence. As lawyers specializing in veterans benefits, we understand the importance of having the proper medical evidence to support a disability claim. Many claims for disability are denied simply because they don’t have the proper medical documentation. We can help you avoid this pitfall by helping you successfully navigate the disability application process. Do yourself a favor and make sure you are properly prepared when applying for disability benefits. It is to your advantage to obtain legal representation from lawyers specializing in disability claims. As one of the premier lawyers for veterans benefits in the area, we can help you begin the process of getting the disability you deserve. One of the worst mistakes you can make when dealing with a service-related injury is neglecting to get medical help. If you are not being treated by a doctor on a regular basis for your ailments, the VA may see this as a sign your injuries aren’t severe enough. By getting regular medical care, you can get proof the claims you are making are true. Don’t underestimate the power of medical evidence when it comes to getting the disability benefits you need. As a lawyer for veterans disability, we understand how important it is for you to prove your disability so that you can get disability benefits. Quality lawyers for disabled veterans you to seek medical assistance as a way to substantiate your claim for disability. Our lawyers for disabled veterans will get statements from your doctors that show the extent of your injuries, as well as their source. With this type of documentation, a lawyer for veterans disability can help build an ironclad case to present to the VA so you can get the benefits you are entitled to. We understand covering medical expenses can be difficult when you have a disability. For this reason, we offer no fees for all consultations for disabled veterans. Don’t let VA disability attorney fees keep you from getting the legal representation you need for your disability claim. There are lawyers in New York to help you with a free consultation. If you are a New York resident struggling as a result of a service-related injury, give the team at Jackson & MacNichol a call today. 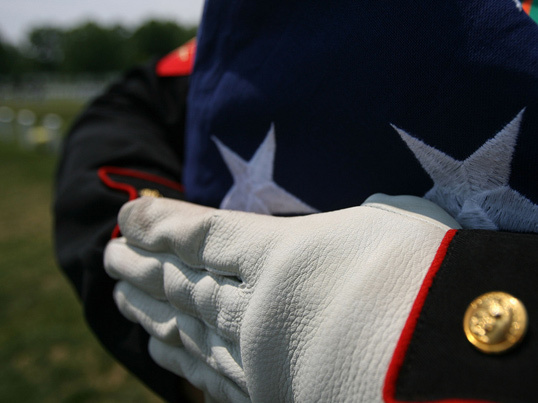 We can provide you with the information and low VA disability attorney fees you need.